Ernie Smith and Emory Bronte were the first civilians to attempt the Trans-Pacific crossing, taking off from Oakland, California at 10:40 a.m. on July 14, 1927. 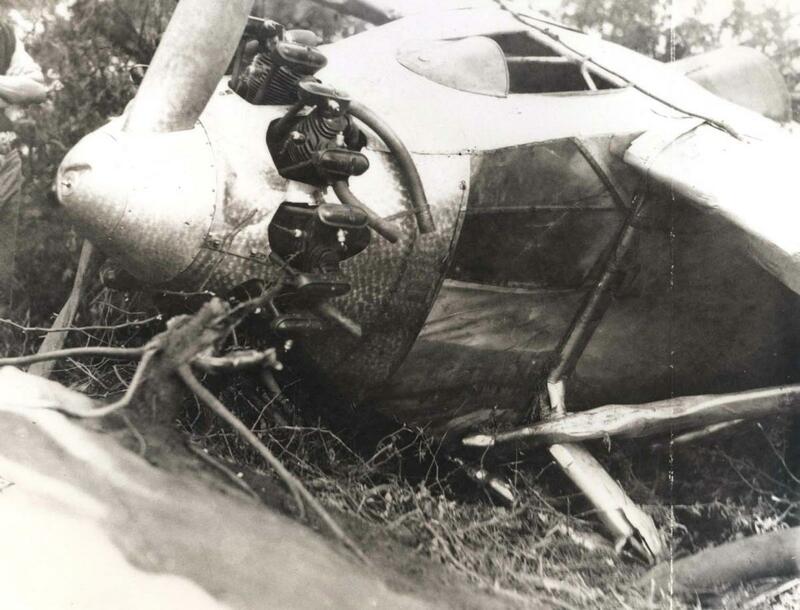 The flight was uneventful until they ran out of fuel and crashed on Molokai on July 15, 1927. 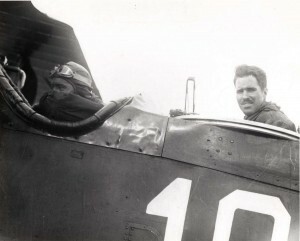 Smith was the pilot and Bronte the navigator. 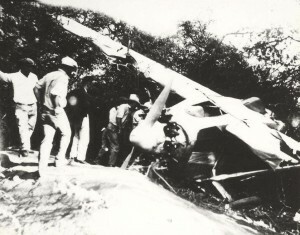 The Travelair plane, the City of Oakland, flown by Ernie Smith and Emory Bronte, landed in a cluster of keawe trees next to Norman Maguire's Kamalo Ranch, July 15, 1927. Its fuselage was broken in two in back of Bronte's seat and had one blade of the propeller stuck in the ground, holding the engine clear of the ground. 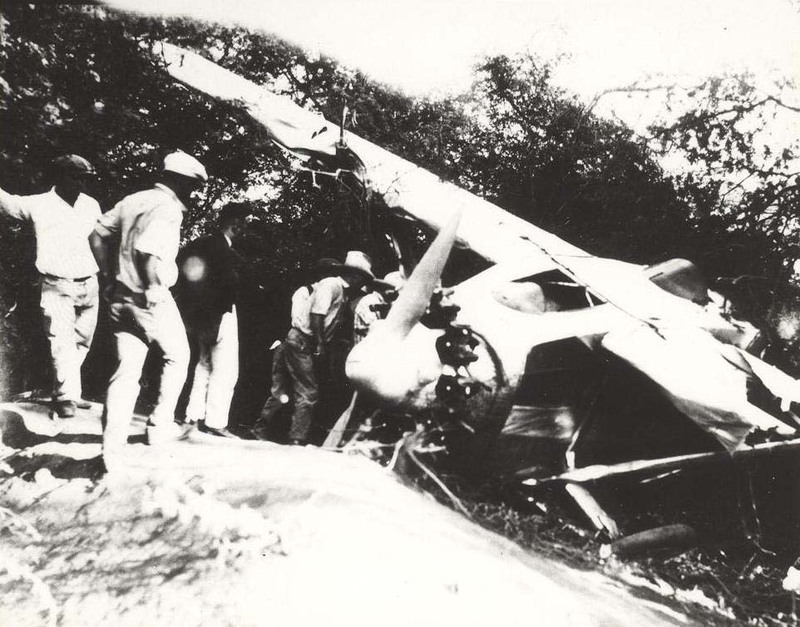 The men were shaken but not hurt. 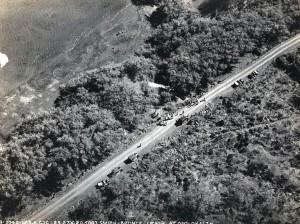 Ernie Smith had planned to fly to Maui instead of Oahu because he wanted to use the Army's beacon connecting the radio stations at the Presidio in San Francisco and Paia, Maui. 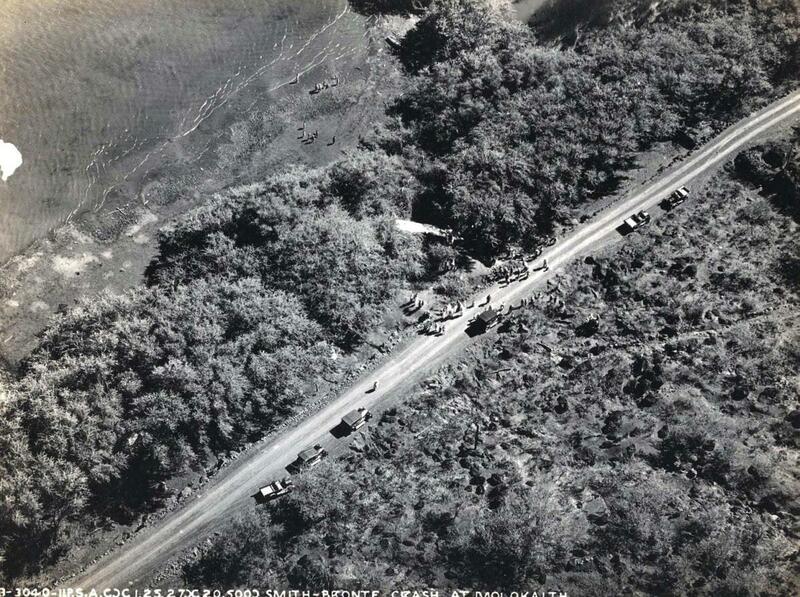 The plane carried 370 pounds of fuel. 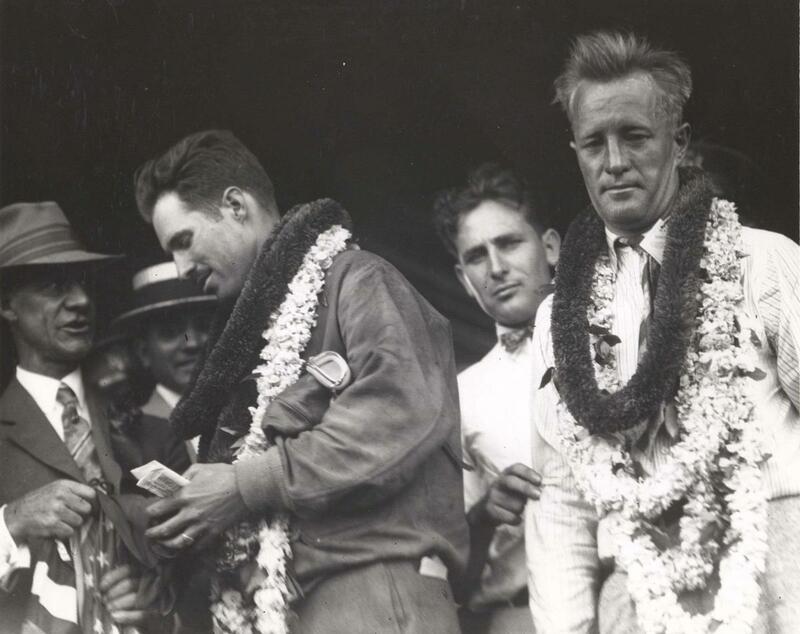 Following the crash, Ernest Smith and Emory Bronte accepted a ride into Kaunakakai where they radioed the Army in Honolulu of their arrival. 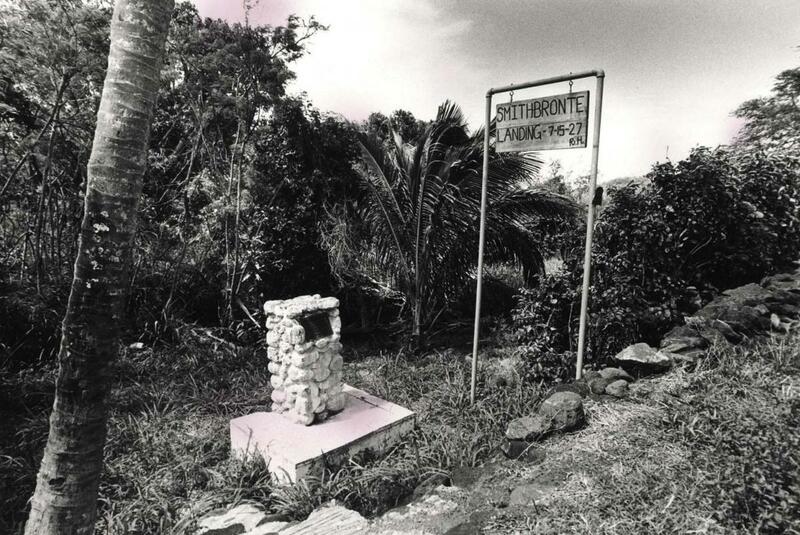 Emory Bronte was navigator of the 25 hour and 2 minute flight. The Army sent planes to Molokai to pick up the men and take them to Wheeler Field. 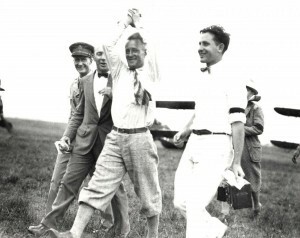 Ernie Smith clasps his hands above his head in triumph upon arriving at Wheeler Field on July 15, 1927. 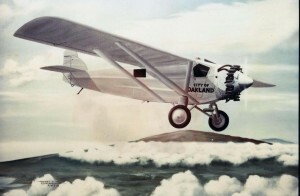 A tumultous welcome awaited them at Wheeler Field. Emory Bronte and Ernest Smith were beseiged by newsmen after arriving in Honolulu. 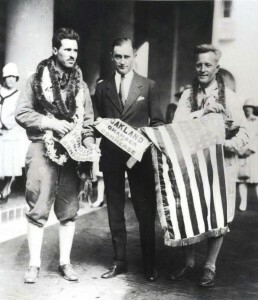 They were happy to have beat Maitland and Hegenberger's time and to be the first civilians to successfully cross the Pacific. 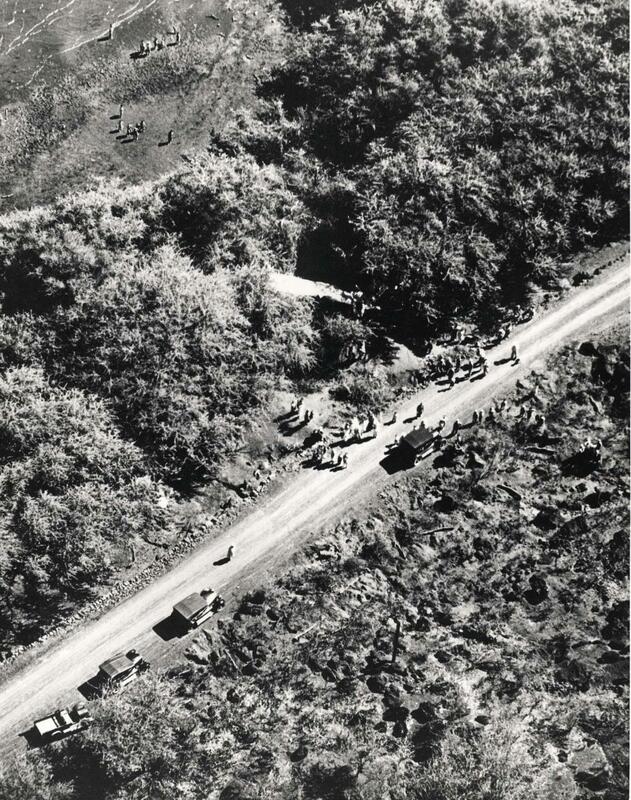 Smith and Bronte were treated like heroes after their flight. Ernest Smith and Emory Bronte were treated like heroes after their July 15, 1927 flight. 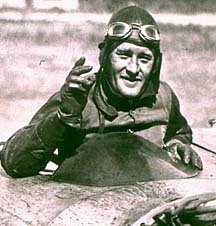 Smith later became an executive of Trans World Airways and Bronte joined the Navy and went on to command three naval air stations and an island in the Admiralty group before becoming an executive at C. Brewer and Company in Honolulu. 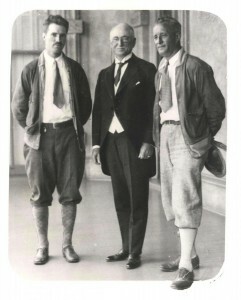 Emory Bronte and Ernest Smith pose with Territorial Governor Wallace R. Farrington following their historical flight, July 15, 1927. They were later honored with Charles Lindbergh, Lester Maitland and Albert Hegenberger and other famous flyers of the U.S. for their feat and contribution to the development of aviation. The first civilian airplane flight across the Pacific was made by Emory Bronte and Ernest Smith in a Travelair monoplane, July 15, 1927. There is a Commemorative Plaque of the Emory Bronte and Ernest Smith flight July 15, 1927 at the landing site on Molokai.